Wisconsin is going to get really screwed under Foxconn. Wisconsin should forget about it. 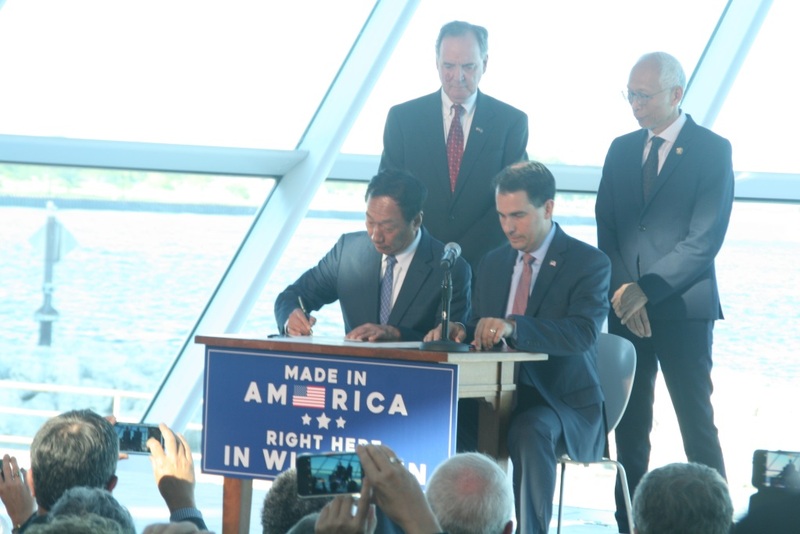 Let Foxconn go to another state and screw up another state. If a Democrat were is the Governor’s mansion, you guys would be hailing this as a great deal for Wisconsin. Bringing back manufacturing jobs here will have many ancillary benefits, and is a good start for restoring the tax bases which have been destroyed over the past few decades.